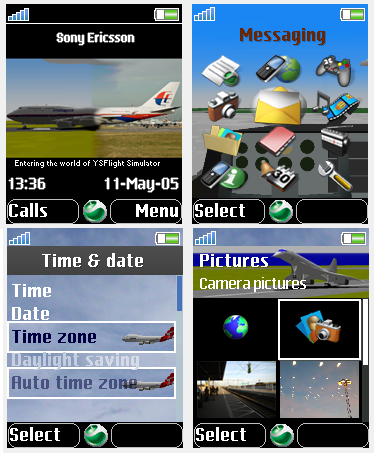 W810i, 176x220 Sony Ericsson theme. Or other 176x220 screen size phone. Not sure of your screensize?